The Mona Lisa by Leonardo Da Vinci is the most recognized painting in the world. But since it is so old, a lot of colors faded away, and it has a faded and wrinkled appearance. Don’t get me wrong, the burden of the years are part of the reasons why this piece of art is so praised by art critics and art novices. But what if you could learn how the painting looked like when it was painted by Leonardo? 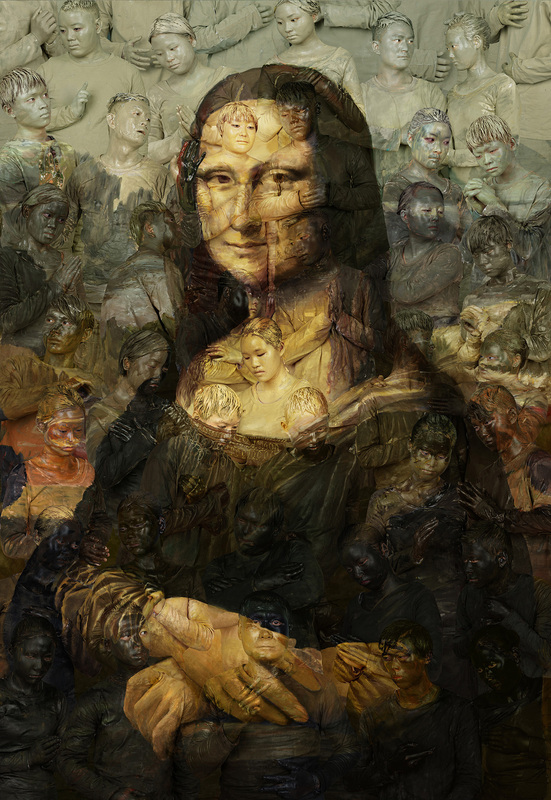 Well, you can now have an accurate representation of a Mona Lisa duplicate found in the Prado museum, Madrid, Spain. According to a research about its source, the Mona Lisa replica was painted by one of Leonardo Da Vinci’s apprentices. More than that, the art historians believe that it was painted the same time the original Mona Lisa was painted (maybe with the help of the master himself). While the real Mona Lisa that’s stored in Louvre museum was covered in layers of dirt and varnish and got all the attention, this Mona Lisa had a black background that was added shortly after it was painted and it was regarded just as a poor copy from the same era. When the researchers performed various tests on it, they came to the conclusion that there is an actual background under the dead black layer that was around the famous lady. The same discovery sparked the restoration that removed the background and revealed a Mona Lisa replica with stunning and vibrant colors. More than that, they concluded that it was created with the same materials as the original. Although there are many copies of the famous portrait from the 16th and 17th century, this is the closest to the original in terms of veracity. It is speculated that the Prado Mona Lisa was painted at the same time with the original, side by side. Although there is no official conclusion regarding the name of the famous lady, many art historians think that she was Duchess of Milan, Isabella of Aragon.